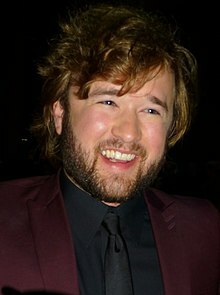 Haley Joel Osment (born April 10, 1988) is an American actor and voice artist. He was born in Los Angeles, California. He is the brother of Emily Osment. He had many television and movie roles throughout the 1990s. He is best known for starring in movies including Forrest Gump (1994) and The Sixth Sense (1999). This page was last changed on 27 March 2019, at 07:15.